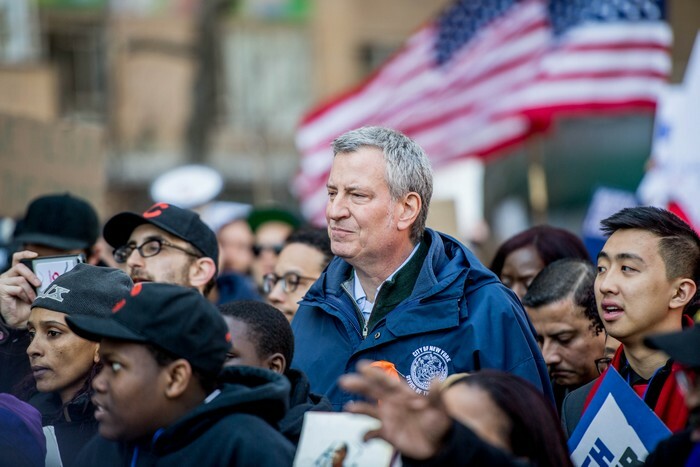 The March for Our Lives signified an overwhelming support of the mission to end gun violence in the United States with protesters marching all across the globe. 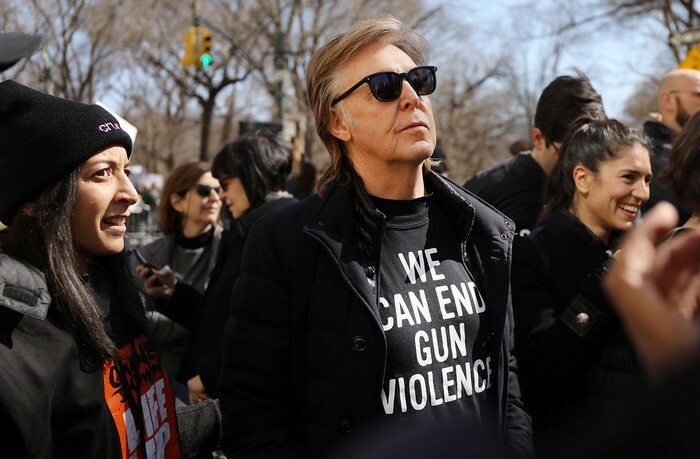 One special guest was the former Beatles member Paul McCartney who came to support the cause in honor of John Lennon, his close friend who died of a gunshot. 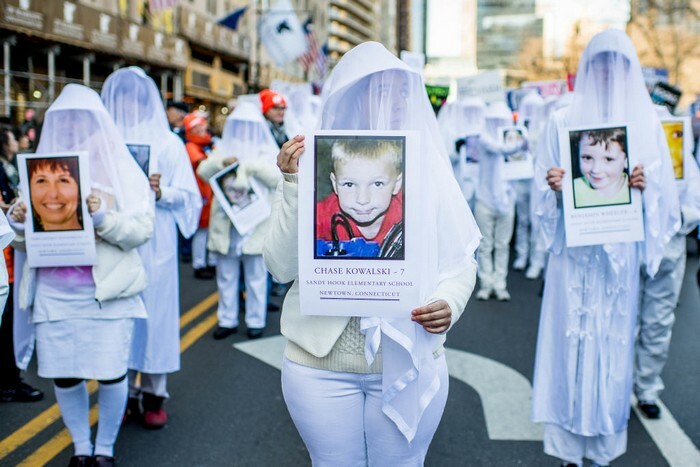 Saturday, March 24, marked a highlight in the protest against gun violence in the US with supporters all across the globe. 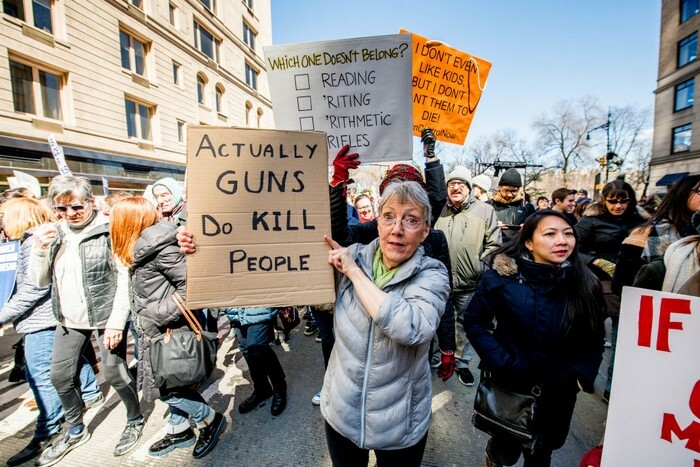 The student led protest, March for Our Lives, was held in D.C with 845 sibling events in the United States and other countries throughout the world following the tragic Marjory Stoneman Douglas High School shooting. 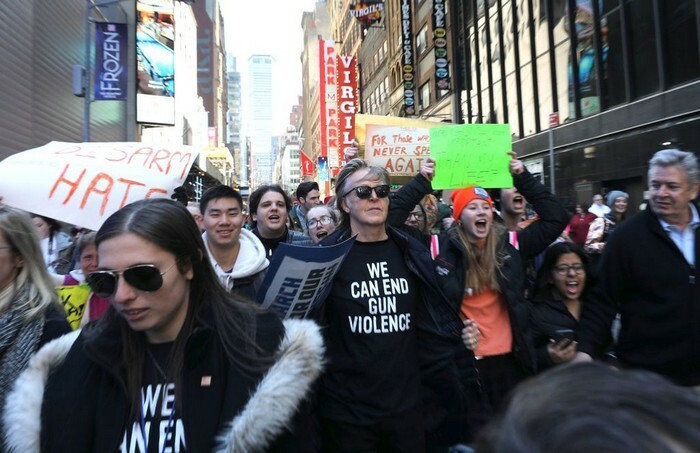 Paul McCartney came to support the New York march in honor of John Lennon – his close friend and a former fellow Beatle that was gunned down in the early 80's. 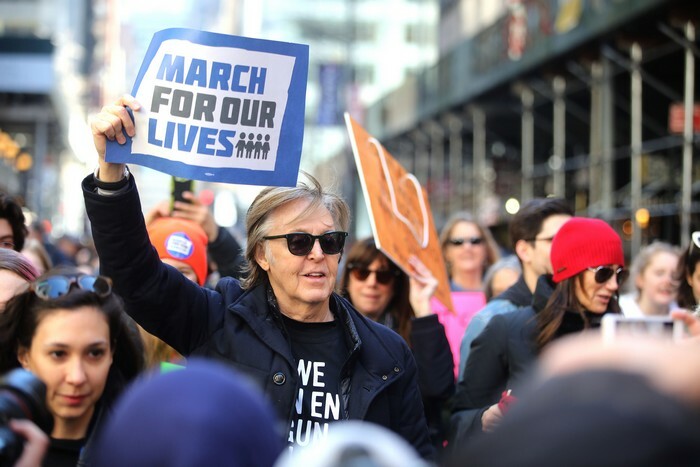 McCartney, 75, stated that he supports the march that advocated the end of gun violence and was quoted in saying "I don't know if we can end gun violence, But this is what we can do, so I'm here to do it."